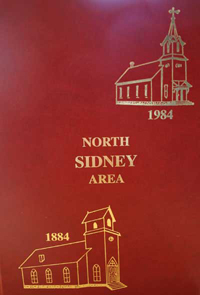 Compiled by members of the Association and edited by our former Secretary and lifelong resident Harriet Olsen, this book chronicles life and family histories for St. John�s congregation and their friends. 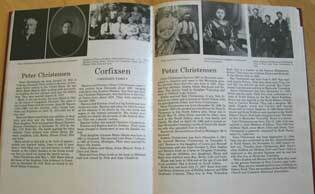 A valuable source for family historians and genealogists! Learn about area churches long since gone and those that are still active. Read about the storm that destroyed the original building. Learn Danish recipes and traditions. You might even discover that you and a long-time friend are cousins! Complete ordering instructions are available on the order form (PDF).